Hot Dogs! Get Your Hot Dogs! 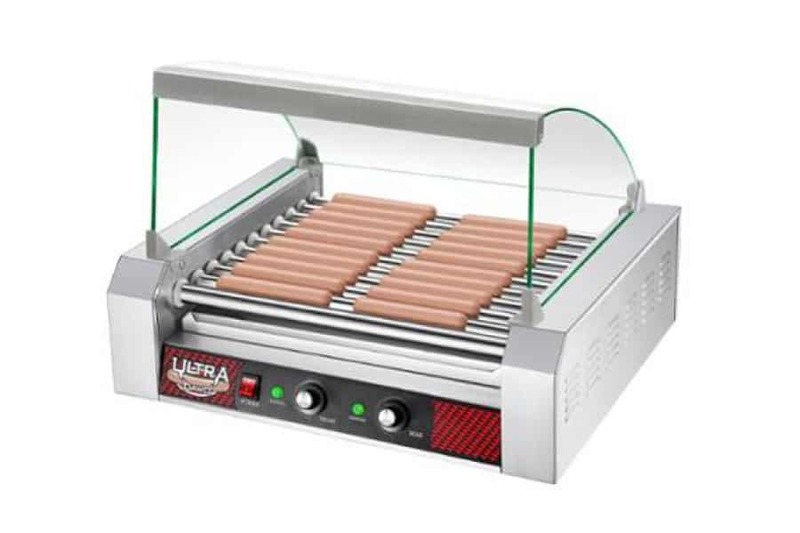 Create an authentic American street food atmosphere at your party or event with our Hot Dog Machine. Ideal for all occasions, easy to set up and use. You won’t be disappointed by this machine, and it really does make cooking for a group very simple. A tasty treat all your guests will enjoy!